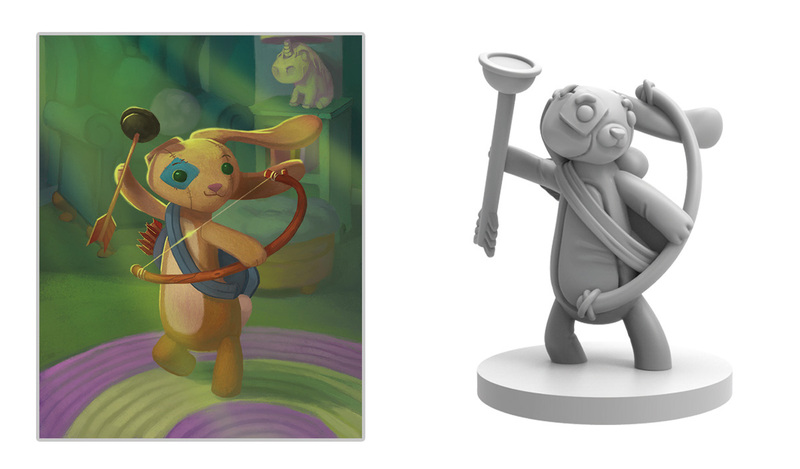 Each stuffy hero in Stuffed Fables represents a different expression of their little girl’s personality, and Flops is no different. 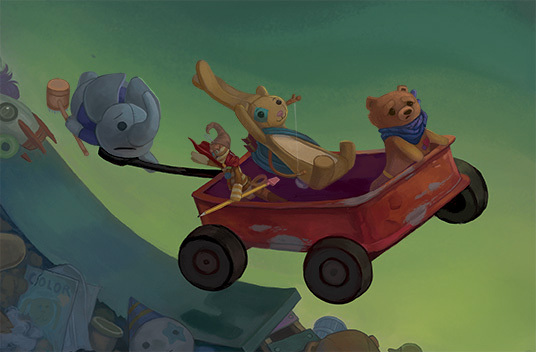 Quick with a joke or an ironic observation, Flops represents the little girl’s playful wit. 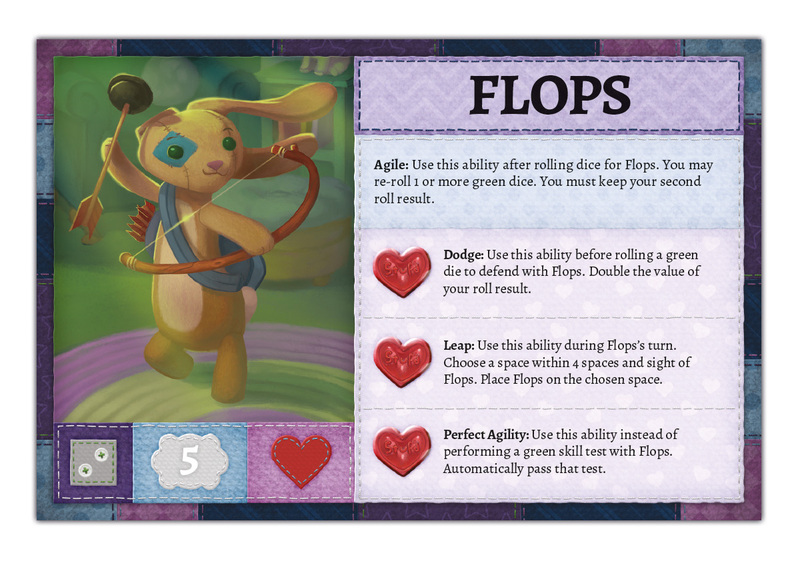 She can always count on flops to lift her mood or when she’s feeling silly, a quick toss of the bunny’s long flouncy ears is all she needs to be sent into a fit of giggles.